Lime Kiln Farm has an interesting history of farming and involvement in local and national social developments. 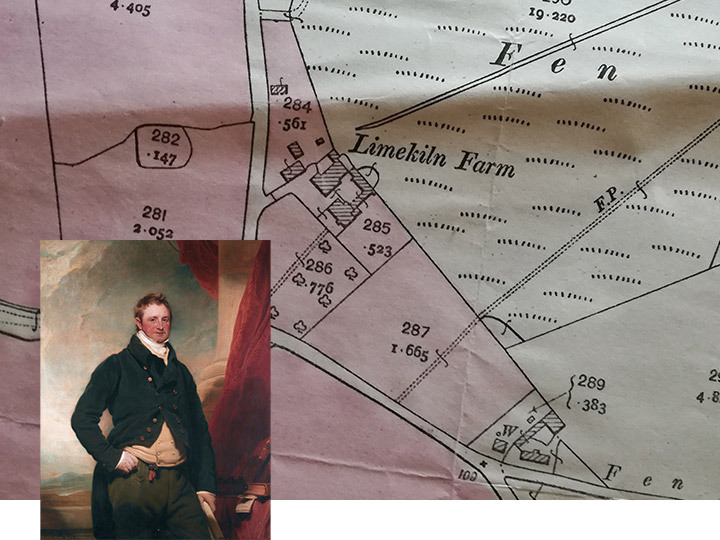 The farm was once part of the Quidenham Estate which was owned by the Earl of Albemarle. The estate surveyance of 11th October 1958 includes Lime Kiln Farm. The house would appear to date from the 18th century but it is possible that it is earlier than that. It is thought that there has been a dwelling on the site since the 11th or 12th century. In the 19th century, John Turvey was living at the farm and advertising whiting for sale – whitewash being made of slacked lime – hence the name. 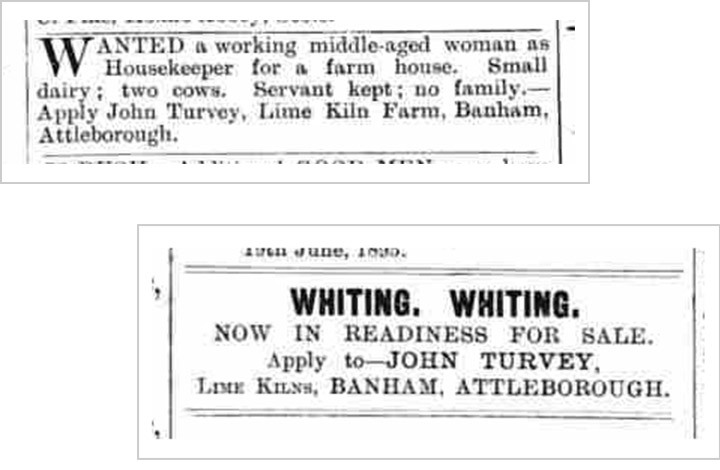 Mr. Turvey also advertised for a housekeeper – “a working middle aged women” the job included a small dairy – Mr. Turvey possessing two cows. Doreen Wallace (Mrs. R.H. 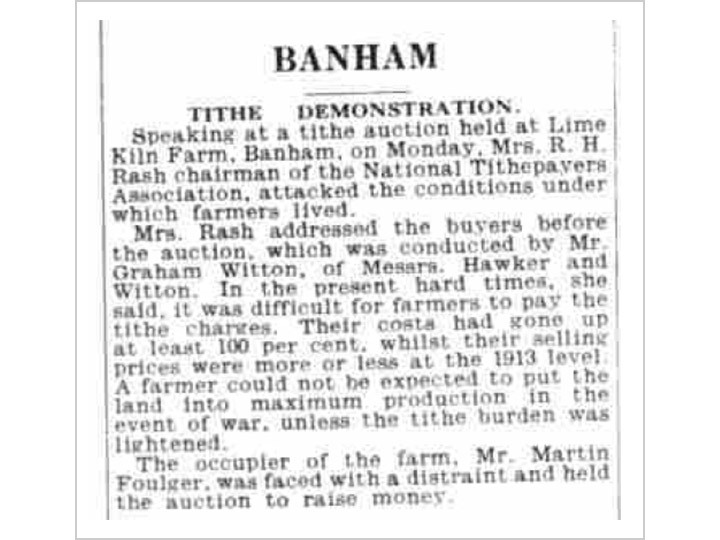 Rash), author and social reformer, visited Lime Kiln Farm in 1939 campaigning against the imposition of tithes. When Mr. Foulger was selling off some of his equipment in order to pay the tithe.